In this episode of Wine Oh TV, Monique Soltani sets her sights and her stomach on Agrigento, Sicily. 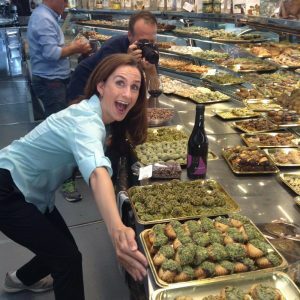 Tune in as she travels to Sicily and uncovers a vineyard at the base of one of the most beautiful places on the planet. You can actually drink wines made from native vines coming straight from the Valley of the Temples! CVA Canicattì wines made from such an “out of this world area” can only be described as divine. Then, she’s off to explore Sicily’s ever green and ever present pistachio production. Monique interviews an agronomist under a 200 year old pistachio tree and discovers what makes Raffadali Pistachios one of the greatest pleasures on the planet. 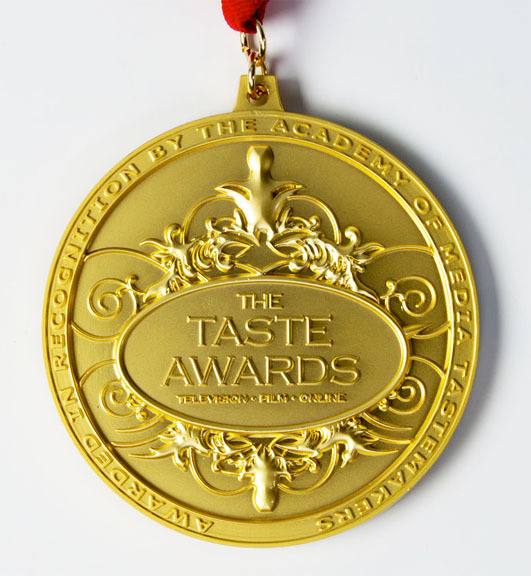 Plus, the owner of one of the most popular pistachio pastry shops in the region gives Monique a pistachio and sweet wine pairing. She gets to sink her teeth into pastries passed on from the past (nuns from the 1300’s to be exact). After all that, she wets your appetite with an Oh SO Sicilian dinner. A true taste of Agrigento as she sits down for an authentic Sicilian style family meal. 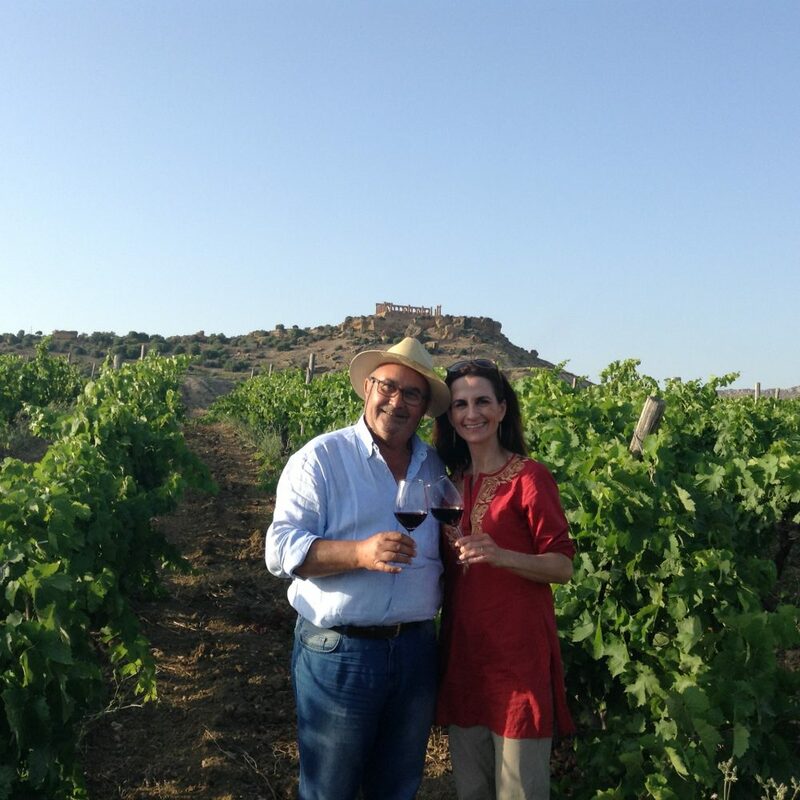 Near Agrigento and at the base of one of the largest and most magnificent archaeological sites in the world you will find a vineyard dedicated to growing native grapes and producing wines that express the soul of Sicily. In this episode of Wine Oh TV Monique Soltani heads to Agrigento and visits the Valle dei Templi or Valley of the Temples, one of Sicily’s top tourist attractions. The archaeological site near the south cost of Sicily is one of the most outstanding examples of Greater Greece art and architecture in the world. The area was included in the UNESCO World Heritage Site list in 1997. This sight to be been in Sicily, encompasses the ruined ancient city of Akragas and the remains of seven temples,with the highlight being the impressively well-preserved Tempio della Concordia (Temple of Concordia) and Temple of Juno (also known as Temple of Hera). Rivaling the Parthenon, the Valle dei Templi, is the biggest and preserved collection of ancient Greek buildings outside Greece. The varieties planted on these enchanting lands express the very best native wines: Catarratto, Inzolia, Grillo, Nero d’Avola, Nerello Mascalese and Nerello Cappucci. Not far from these ancient ruins, you’ll find another staple of Sicily’s Agrigento. It’s thought that Phoenicians first introduced Sicilians to pistachios in the ancient times. Today, some of the most sought after pistachios by chefs around the world come from Raffadali, in the “Valle dei Platani”, in Agrigento. Pistachios are very popular in this part of Sicily. The emerald green, eatable gems, are used in everything from pastries, to ice cream, to pesto! 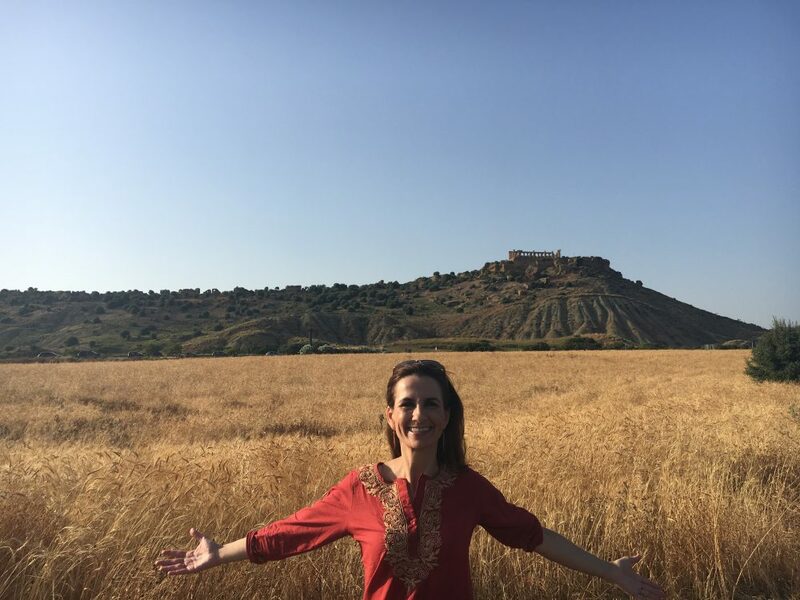 So tune in as we give you a Taste of Agrigento, Sicily!